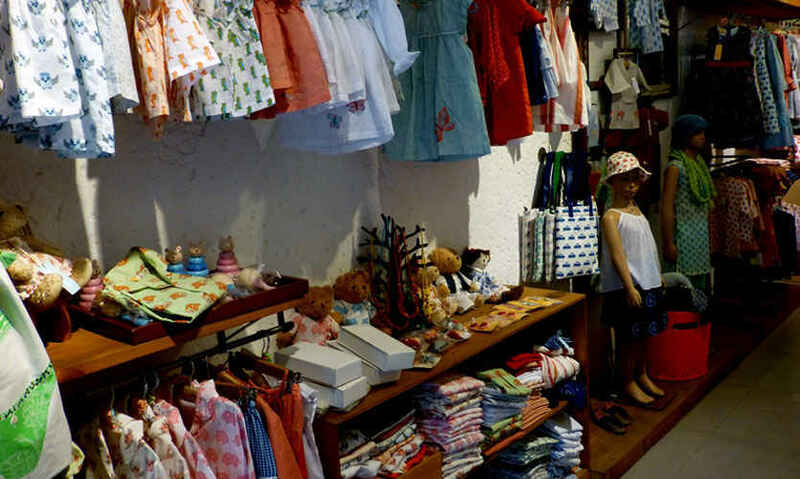 Surprisingly, in a bottomless pool of retail shops galore, simple, classy clothing for kids is wanting. 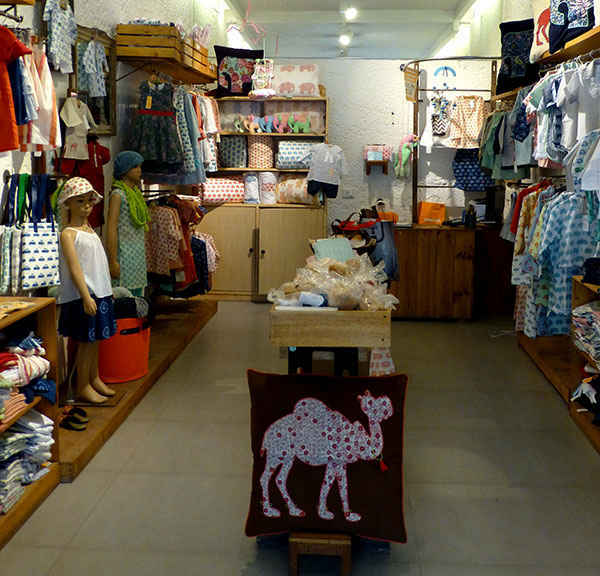 Almirah, a socially conscious concept boutique, housed in the trendy Mehar Chand Market came in as a breath of fresh air in 2011. 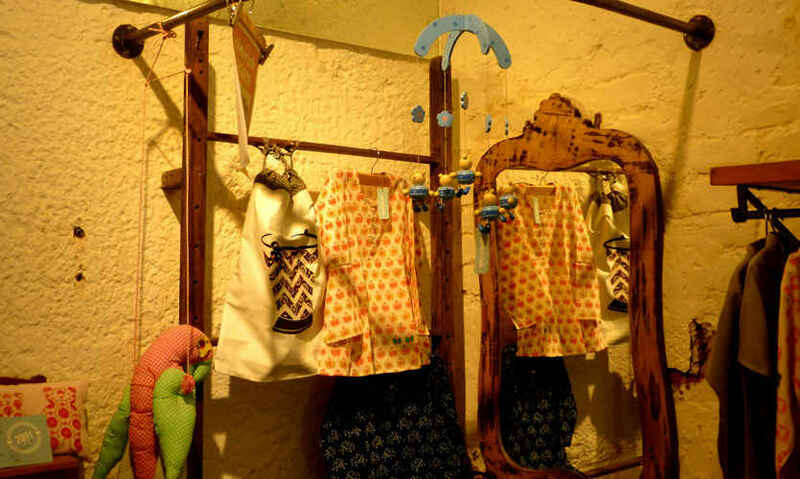 It’s a delightful world in here, just looking around makes you smile and it’s easy to get lost in the soft pastels, pinstripes, checks and prints which have been given a unique twist by the creative genius of the versatile designer Aditi Bajpai. Also, Divya Bajpai, the owner of the parent company, has put out her over two decades of experience in the field, and we are not complaining. The mother-daughter duo team is here to stay. 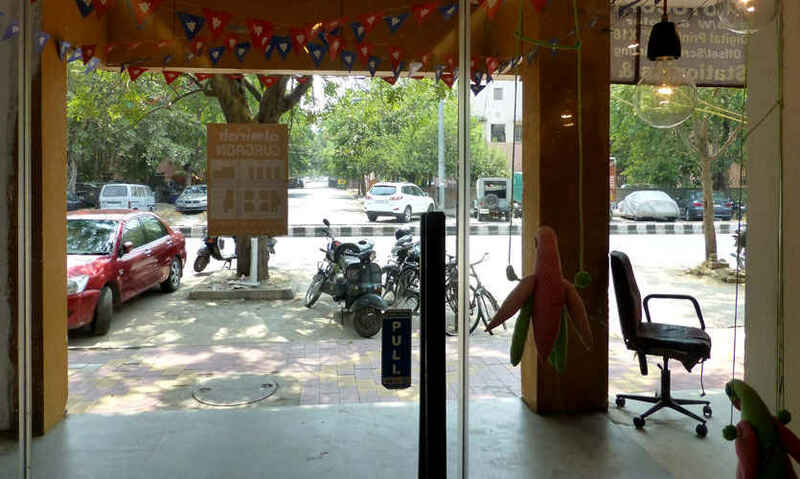 Aditi got the ideal learning opportunity from an early age at her mother, Divya’s export house from the age when she was just happy entwining and getting entangled between colourful spools and yards of warp and weft. Years of cherishing and nurturing their dream, and many brainstorming sessions in later years has taken shape in a concrete platform now, invoking the ‘days gone by’ in their unique venture. Children’s clothing has come of age. The little ones do not have to doll up looking like overgrown miniatures of mammas or papas anymore. They can be themselves and have their own identity as early as 0 months. 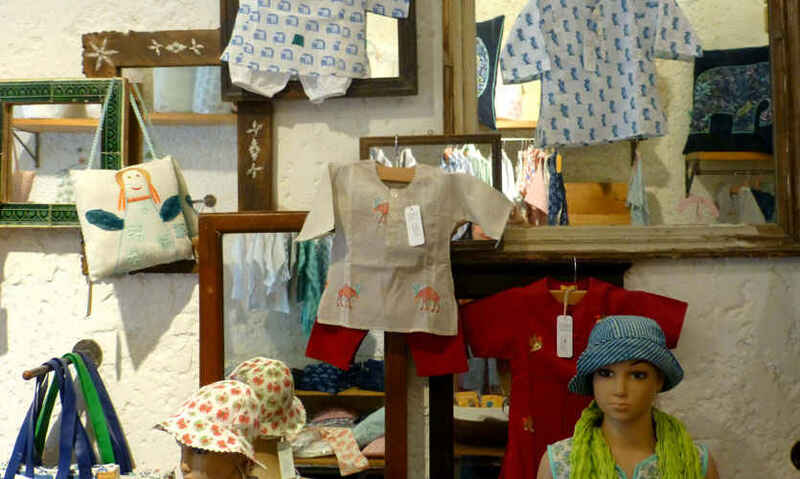 It’s all about fashionable children’s garments, accessories and bedding with an Indian edge, following traditional weaves, hand-blocking, tie-dyeing, hand embroideries to deliver quaint, clean lines. The glass façade gives you a glimpse of the pleasant and inviting space reflecting grungy white walls and wood with splashes of red, blue and yellow. Actually, the décor comes from the delectable, almost good-enough-to-eat products on display. Cool, adorable and one-of-their-kind motifs on pure cottons are being lapped by young parents, grandparents, aunts, uncles, godparents, friends - for their own and their friend’s kids. Organic cotton farming is promoted to deliver soft Mulmuls, Ikats, wool which is like whispering willows from urban and rural jungles. The sheer visual treat is breathtaking and mesmerizing. The ages catered to are 0-10 years for both boys and girls. 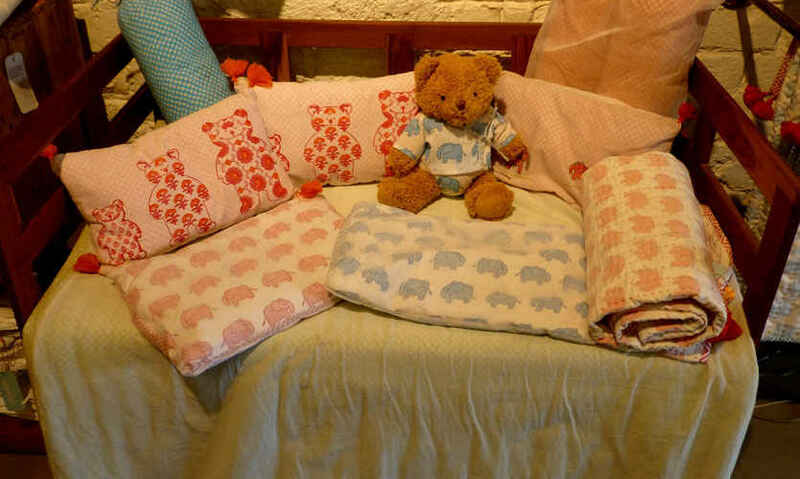 The shop has a delightful array of elephants, camels, giraffes, owlets and more on sheets, dresses, shirts, bottoms, night wear, onesies, cot- sets & Dohars et al. 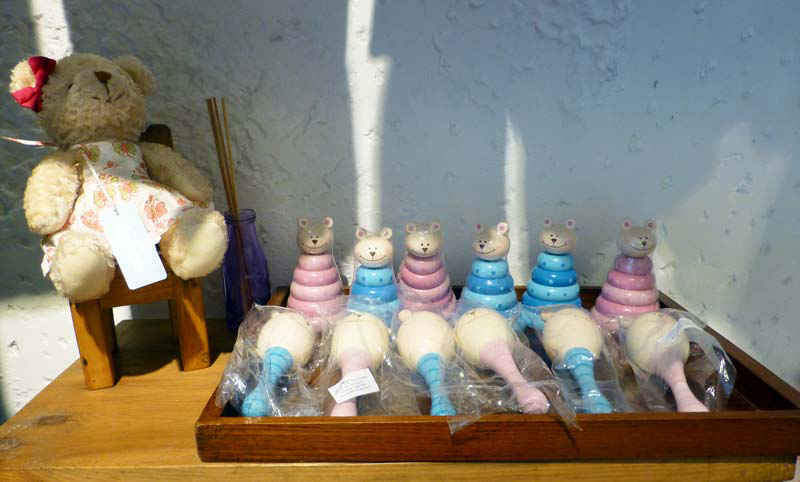 The accessories including stuffed toys, floor throws, bands, clips and footwear are equally delightful. Garments range from approximately Rs 795-Rs 1095. Bedding varies between approximately 1195-Rs 2695, depending on the size. Accessories sway between approximately Rs 195-Rs 995. If unsure of what to pick up…no worries! Just get a Gift Card to suit your pocket, to make your life easier. Happy shopping!